Infrared sensors that detect motion within 44ft. These are pet-friendly & work with dogs & cats of all sizes. Our Motion Sensors are intended to be mounted on a flat wall or corner mounted for optimal coverage. 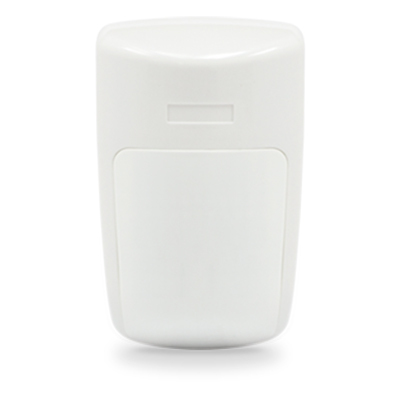 Motion Sensors are great for protecting larger rooms and common areas. Hallways & living rooms or common areas with a lot of windows are a great location to maximize the effectiveness of your Motion Sensors. Unsure what’s right for your home? Give us a call and we will advise you on what’s right for your home.